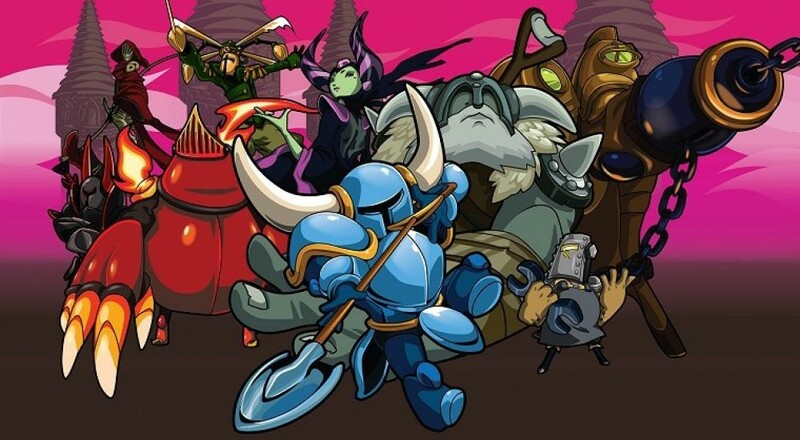 Developer YachtClubGames have announced that Shovel Knight will be launching on Nintendo's Switch console this March alongside the Specter of Torment DLC. "But Co-Optimus, Shovel Knight doesn't have co-op, why do we care?" Oh-ho-ho! 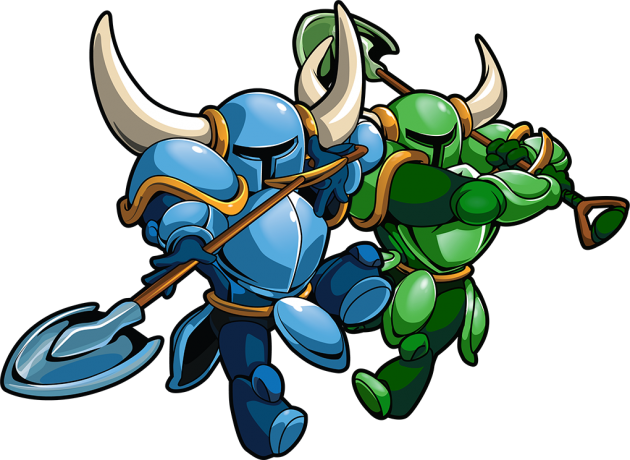 In even better news it's been announced that two player local co-op is coming to Shovel Knight's campaign in the form of a free update for all consoles and PC...sorry portables, not you. When all of this content launches, there's going to be some name changes and purchasing options happening for the series. Here's the breakdown from the devs. Shovel Knight: Shovel of Hope – Shovel of Hope is our new name for the original Shovel Knight game, since it needed a title like the others. What do you think!? Rewatch the adventure here. Shovel Knight: Plague of Shadows – Plague Knight’s Campaign emerges from the Shadows to hopefully get some recognition this time! Watch it all here. Shovel Knight: Specter of Torment – Specter of Torment is our most expansive campaign yet. We’re so excited for you to become the reaper! See Specter Knight in action here. Shovel Knight: King Knight’s Campaign – A crazy campaign with the gilded goob himself! Wow, that's a lot of stuff. So what happens if you already own Shovel Knight? You'll be upgraded to the Treasure Trove version of the game and continue to get all planned DLC and free feature updates! No set date has been announced as to when co-op will go live for those that already own the game. Page created in 0.9583 seconds.